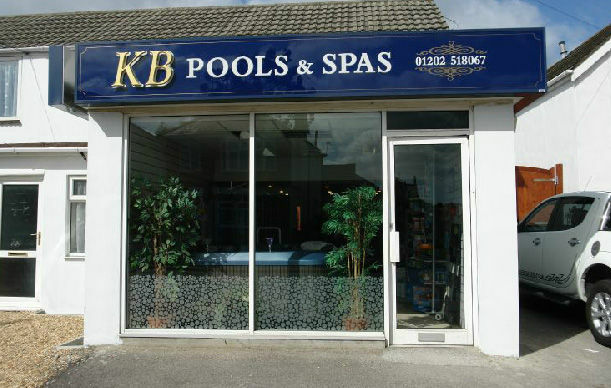 For over 25 years, KB Pools has installed a wide range of professional spas and pools in Bournemouth that have been tailored to meet the needs of our customers. Our company is dedicated to providing customers with the best pools and spas using only top of the line construction materials like mosaic, block, liner with steel and timber framed pools. As a result, many of our unique pools and spas can be found in many properties throughout the South Coast of England. At KB Pools, we have a friendly and expert team of pool builders and service engineers with years of experience in building and maintaining pools and spas in Bournemouth and the South Coast. Delivering a quality service to our customers is something that matters a lot to us at KB Pools, and we believe in using only the best materials and the most qualified staff. When you select KB Pools to build or maintain your pool or spa, customers can expect that we will not use outsourced or sub-contracted staff on any jobs. Choice is something that we are happy to provide our customers, and we specialise in providing a wide range of services relating to pools and spas. KB Pools is able to provide your property with the following: indoor pool design and construction, outdoor pool design and construction, safety covers, enclosures, solar heating, movable pool floors, steam rooms, saunas, hot tubs, gazebos and wooden pools. We also specialise in providing Fi-Clor chemical specialists. For your complete peace of mind, KB Pools is registered with both CORGI and SPATA, and every pool we build is covered by SPATA’s insurance backed warranty. Our company is located in a wonderful showroom in Wallisdown, Bournemouth. Customers are welcome to visit our showroom today and view our many Jacuzzi spas that are on display in our beautiful outdoor tropical showroom. We even have a great wet test area so that you can try it out before you buy! We also have a computer linked photometer water testing equipment in our showroom for your benefit. KB Pools also stocks a wide range of chemicals for your spa and pool from acclaimed manufacturers like Fi-Clor. There is a free no-obligation site survey and quotation for our planned works on your property, and we can build all pools and spas to suit the needs of each individual customer. If you would like to find out more about our pool and spa services or you would like to discuss your requirements with our staff, please do not hesitate to contact us today. 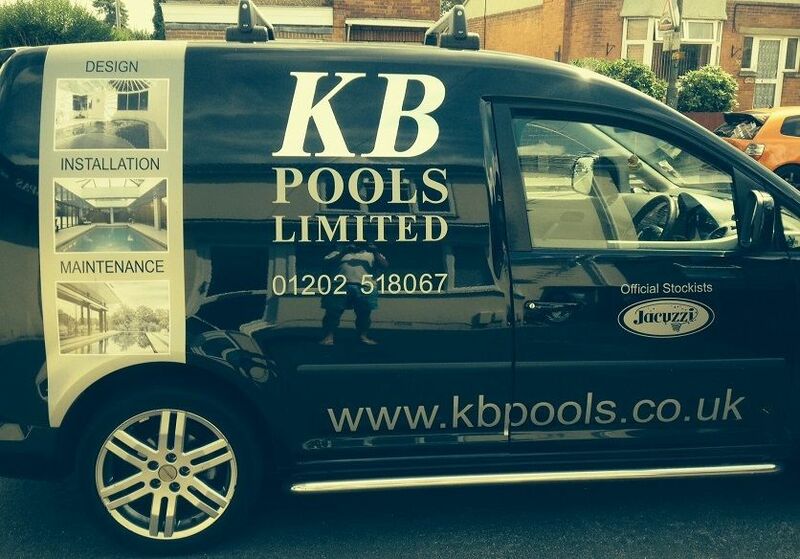 Please call us today on 01202 518 067 or email us today at: sales@kbpools.co.uk.